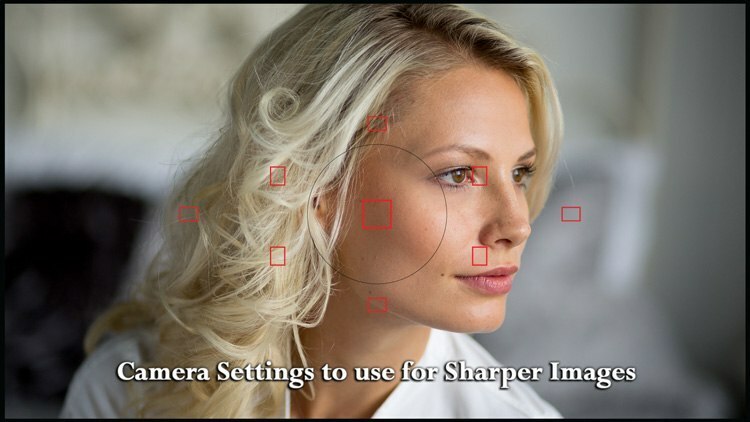 Home » Photography Tips » Which Camera Settings to Use for Sharper Images? A common question I get from my students and readers from the website is: “How can I get sharper images?” In this article you'll get some tips on what camera settings to adjust to help you do just that. As for any camera settings, if you are not sure how to adjust these on your camera, please consult the user manual. If you do not have the manual for your camera do a quick Google search using your camera brand and model and you should be able to find a PDF to download such as for the Canon 60D or Nikon D7000. The first setting you want to have a look at is your Drive Mode. There are three common ones: single frame, continuous (burst) low and continuous high (fast burst). For stationary subjects I recommend sticking with single shot, so when you press the shutter button the camera takes only one image. Often beginners feel the need to shoot rapid fire or take multiple images in hopes of getting one in focus. The better approach is to slow down, shoot one at a time, and get it right the first time. Rushing more often than not results in nothing sharp, properly exposed, or well composed. Read more about slowing down in this artice: Do You Wait for the Decisive Moment or do You Spray and Pray? However, if you are shooting a moving subject then the game changes. In that case I would suggest using High Speed Burst mode (the most frames per second your camera can shoot). For example if you are photographing sports, a rapidly moving child, or doing a panning type of shot – these are all good examples of when continuous high speed is the better choice. But for most things, especially those not moving, stick to single shot. 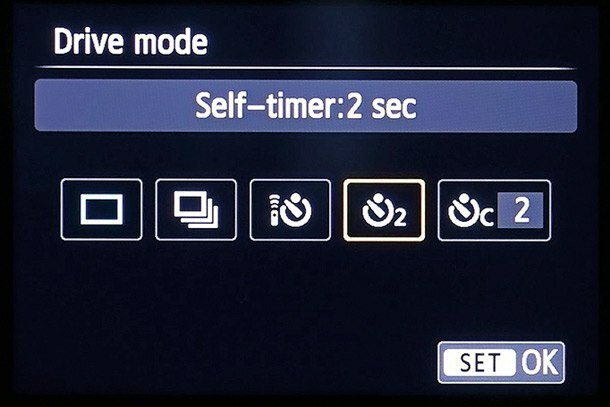 There are also options for self-timer, which allows you to press the button and the camera fires a few seconds later, or connecting a wireless remote (if your camera has one). This can be helpful if you are using a tripod as just pressing the shutter button can introduce camera shake, causing a blurry image. So use a remote trigger if you have one, or the self-timer, both of which allow the camera to fire without touching it, keeping your image nice and sharp. Single shot focus mode where the camera focuses on the desired spot and locks focus once the shutter button is pressed halfway (this is called One Shot on Canon, AF-S on Nikon and Pentax – it may have different names on other brands, but look for the one that locks focus on one spot). 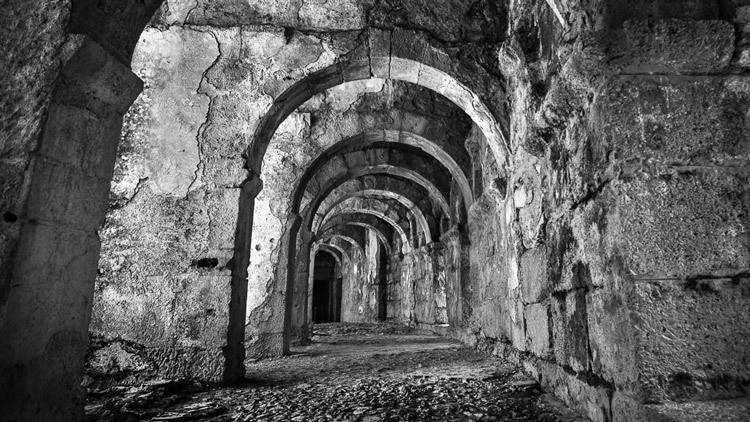 Continuous focus mode is when the camera will track focus on an object moving away or toward the camera (Canon is called AI-Servo, Nikon and Pentax are AF-C). 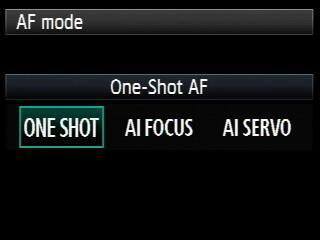 Combination mode where the camera decides between the two modes for you (Canon is called AI Focus, Nikon and Pentax as AF-A). Okay great, so what does that mean? Well in a perfect world you could just pick the last option and let the camera do all the work for you. 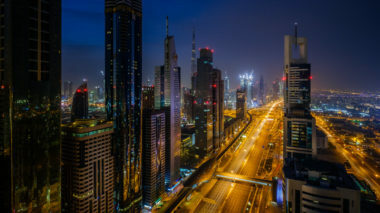 But, if you've been using your DSLR for a while you've probably moved away from most of the auto settings for a reason – sometimes, and often, the camera gets it wrong. This is no exception. The combo setting is supposed to be the best of both worlds but in reality most photographers never use it because the camera usually chooses wrong. So it will try tracking focus on a stationary object and not lock focus for you – or it will not pick up a moving object properly. So, your best choice for this setting is to pick according to your subject. If your subject is not moving (or is moving side to side but not changing distance to the camera) go with option #1 above, single shot. That will give you a nice clean focus lock and sharp image. If your subject is moving toward or away from you (or rapidly in random directions, like a child!) 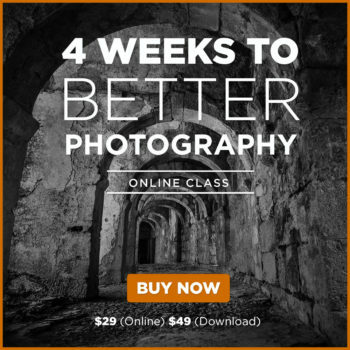 then option #2 or continuous focus mode is your best bet. Manual shooting mode and manual focus are NOT mutually exclusive! You do not have to use manual focus if you are in manual shooting mode for exposure. Personally I almost never use manual focus as I find it really difficult to do so, especially on a moving target. 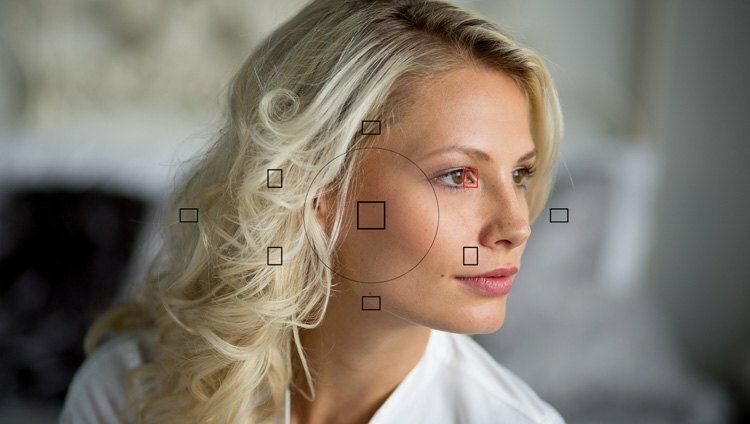 Your camera has a sophisticate focusing system – don't be afraid to use it, you are not cheating. If your camera has live view mode, or you're using a camera with an electronic viewfinder (like a newer mirrorless camera) that has focus assist or focus peaking – then manual focus is a lot easier and usable. 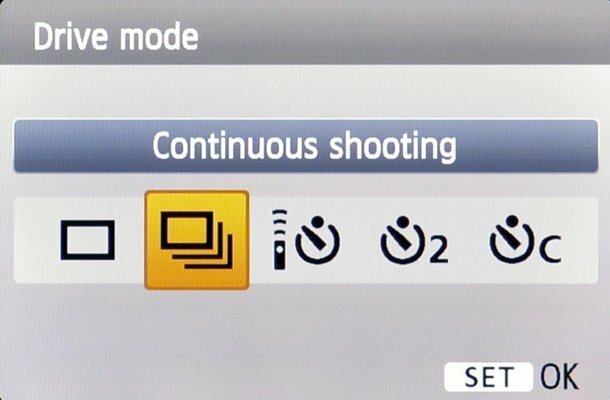 But if you're using a DSLR it can be challenging (especially for “mature” eyes like mine) so choose one of the other modes to help you. Single-point focus: Where you choose one of the focus points and the camera will only use that point to focus. 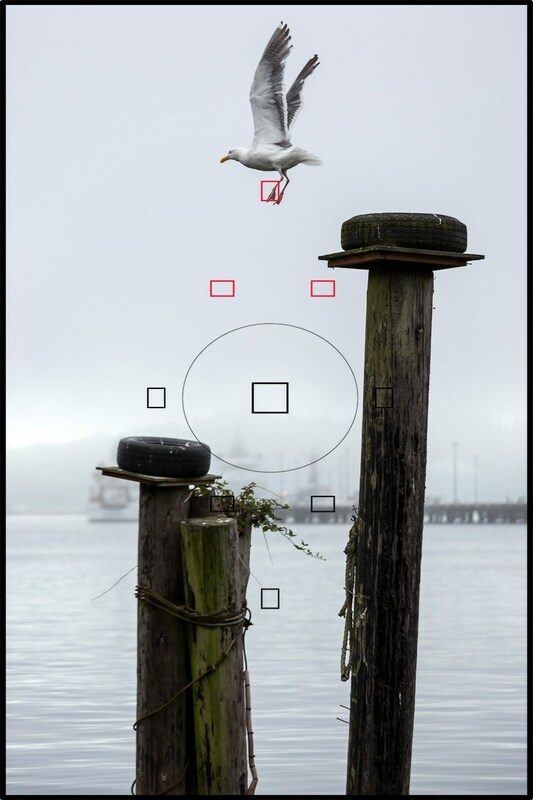 Multi-point or all-point focus: Where you can let the camera choose which point it will use to focus. Once again, in some situations the camera can choose wrong and you get a nice sharp tree in the background, and a really out of focus subject. Zone focus: This is one not all cameras offer but is a good option if you’re shooting moving subjects. 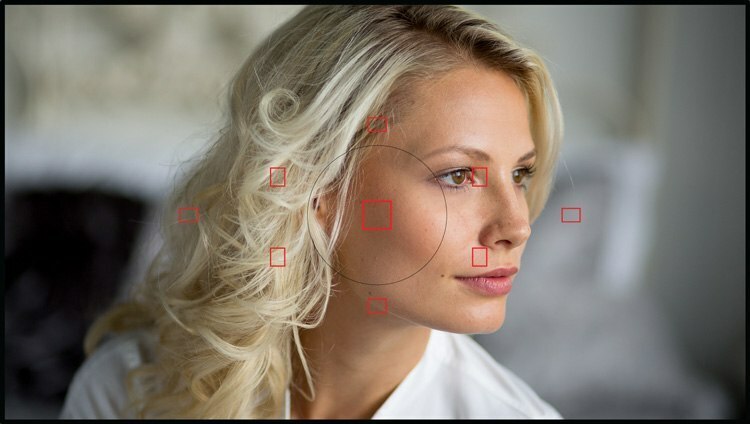 With all focus points active the camera will select where to focus. It usually selects the thing closest to the camera as it assumes that is the subject. 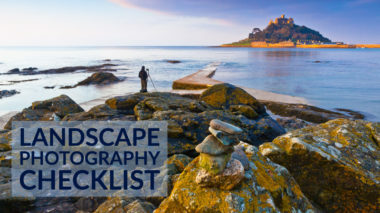 In this image that could result in nice tack sharp hair and an out of focus face. Not good! For general photography, assuming you are working with a still subject, single point focus is always the best option. This allows you to do critical focus right where you want it. Notice here the active focus point is place directly on the subject's eye. This will result in more precise focus. Side note: using the center spot is more accurate and faster to focus than the outer spots as it is usually a cross-type AF point (two-dimensional contrast detection, higher degree of accuracy). Some cameras have more than one cross-type AF point (why a lot of people were excited about the new Canon 7D), check your manual for more information. Once again if you have a moving target you'll want to get off a single-point focus and go more to a zone or let the camera choose. If you have one small focus point it's really hard to nail focus on a moving subject accurately. Digital Camera World has a great cheat sheet on focus points to help you choose the right one for each situation. Without the use of zone focus I'd have missed this shot of the bird. Using single point is harder to follow the bird and auto (letting the camera pick) would have resulted in focus on the poles not the bird. 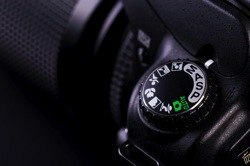 One final option is one I use pretty much all the time – back button focusing. Say what? Normally, pressing the shutter button on your camera halfway down activates autofocus. But many cameras offer customization of that function with something called back button focus. Essentially what this does is assigns the focus function to another button on the camera, usually one on the back,near the top of the camera. Why would you want to use back button focus? There are many reasons why you might want to consider shooting this way. Keep in mind I learned this technique from a journalist who did a lot of sports photography. It is really handy to lock focus using the back button (and single focus mode), recompose your image, and shoot away with the shutter button, not having to worry that the camera will attempt to refocus every time. This is great for night photography where you need to focus on something bright, and then have the autofocus disengage because the camera will try and refocus on its own. In the dark it will be unable to do so, and you end up with a blurry mess or no photo at all. It’s also great for photos of still subjects (like portraits), especially when you’re using a tripod, so you can lock focus by pointing the camera and specific focus dot at the subject’s eye. Then you can recompose your image, not having to worry that each subsequent shot will also be sharp. If you shoot HDR and do bracketed images this is helpful as well because your focus will not accidentally shift between shots causing an alignment issue later. Surprisingly, although it seems counterintuitive, this method works better for fast moving objects using the continuous focusing mode, than does using the shutter button. Using your thumb to hold the back button down the whole time, the lens is being focused even in between shots using high speed or burst shooting mode. This is how most of the sports photographers I know setup and shoot. Also great for panning! Once again check your manual for how to set this up in your camera. This option may or may not be available on your camera model, or it may be called something else entirely. Look for the term “back button focus” or “setting custom button functions”. 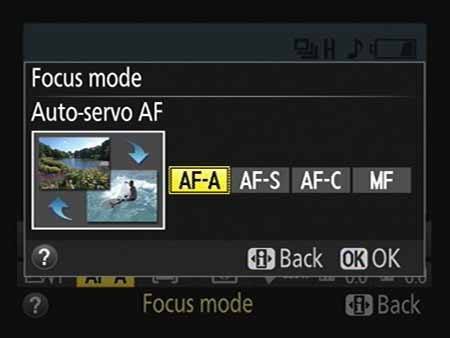 Once you find it make sure that not only does it set one of the back buttons to focus but that it also turns off the focus function from the shutter release button. THIS IS KEY! You want the shutter button to NOT control focus. Now it's your turn to try out some of these different settings. If you have comments or questions please put them in the section below.